The General Mills, Inc. Wellston, Ohio facility produces and distributes food products across the Eastern, Southeastern and Midwestern United States. 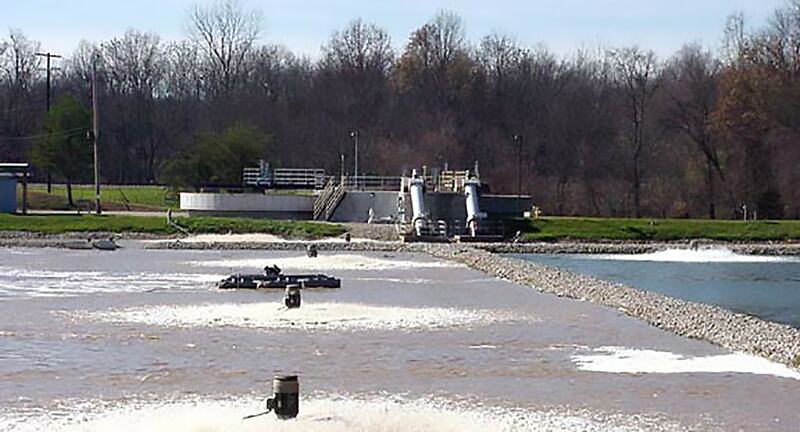 The facility generates two wastewater streams that discharge to an on-site municipal wastewater treatment plant. Burgess & Niple (B&N) provided preliminary and detailed design for the original treatment plant. Following a production operation expansion, the team designed improvements to meet an increased wastewater load and high levels of organic waste. Additional improvements were made to sludge pumping facilities, primary and secondary belt sludge presses, and oil and grease rendering facilities.